OHANA = FAMILY. FAMILY = NO ONE GETS LEFT BEHIND!!! 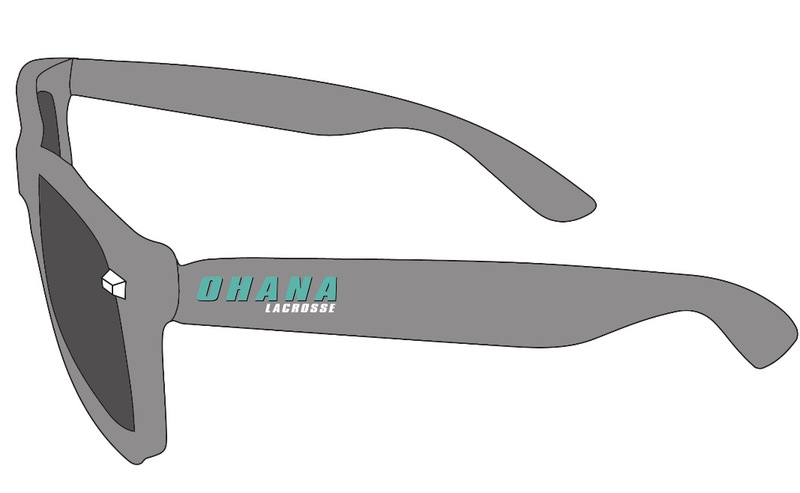 Welcome to Ohana Lacrosse Company! 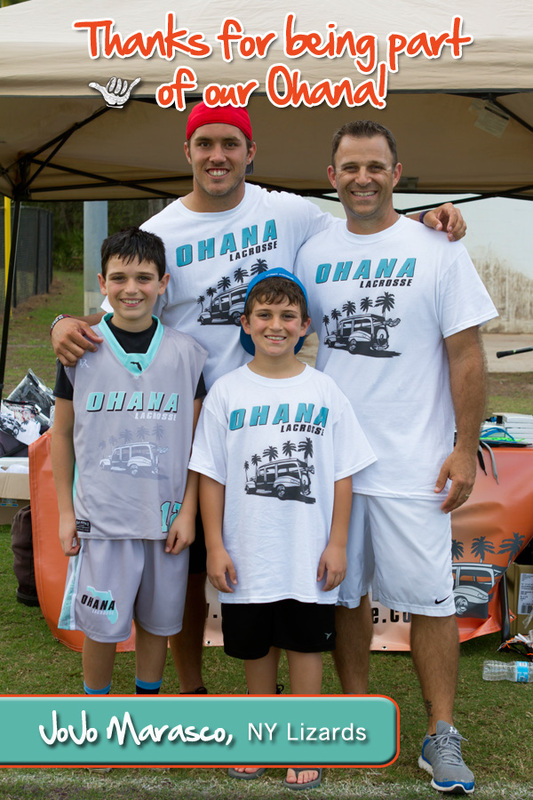 ​Ohana Lacrosse Company prides itself on the true value of Family. We encourage children of all ages to develop themselves physically, mentally, emotionally, and morally through athletics. Our greatest asset is our coaching staffs dedication and commitment to excellence. We believe that the dedication from both the athletes and the parents will help in achieving any goal they set out to obtain. 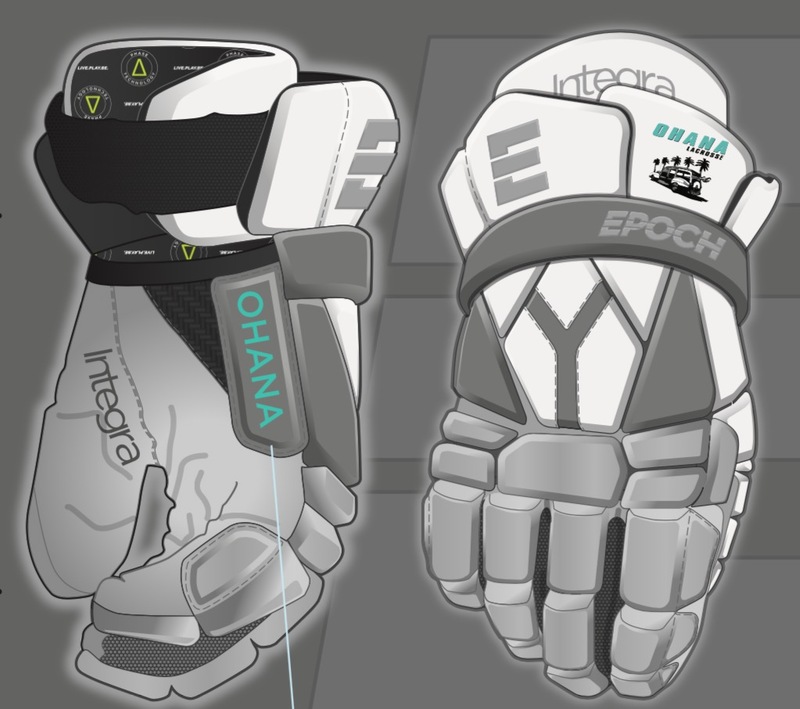 Get your pair today only 6 pairs left and 1 Goalie pair! 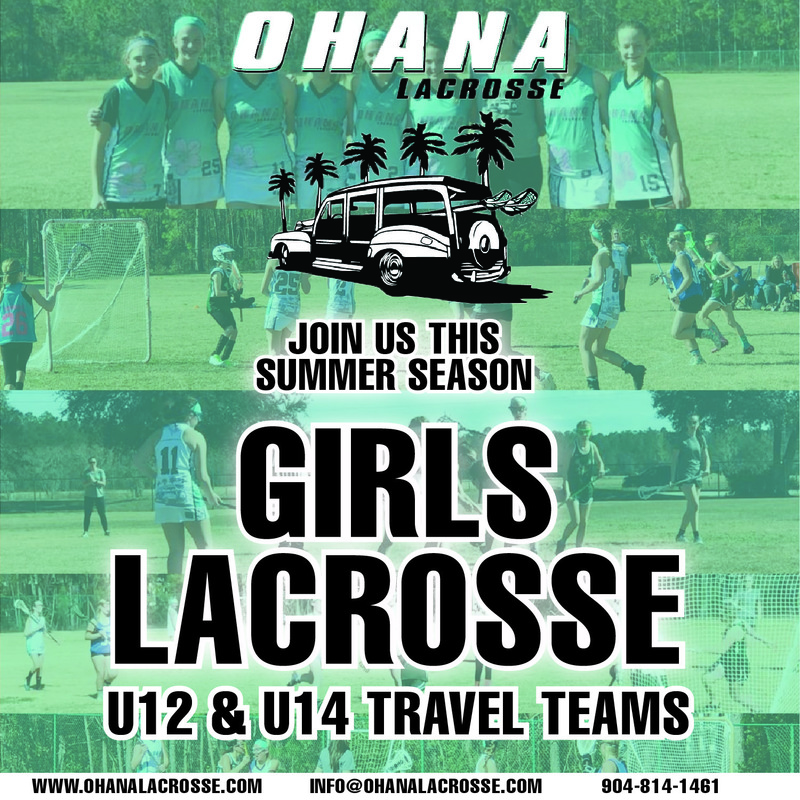 Ohana Lacrosse Company in connection with The Village Athletic Association offers youth lacrosse opportunities in Palencia, the World Golf Villages and their surrounding areas.